Draw inspiration from the past with the Sunbrella Icon Collection. These incredibly long-lasting fabrics provide a design that mirrors the muted tones of the 60s and exciting colors of the 70s. Made from heavy-duty Sunbrella acrylic, these upholstery fabrics will look gorgeous under any condition. 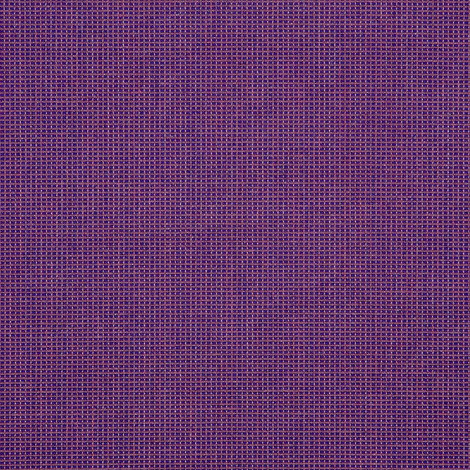 Volt Berry (58012-0000) boasts a beautiful textured purple pattern. The fabric is best-suited for slipcovers, patio furniture, indoor and outdoor furniture, home accessories, umbrellas, and other applications. The easy-care material is both water repellent and mildew resistant.